Kit does not include the pattern. 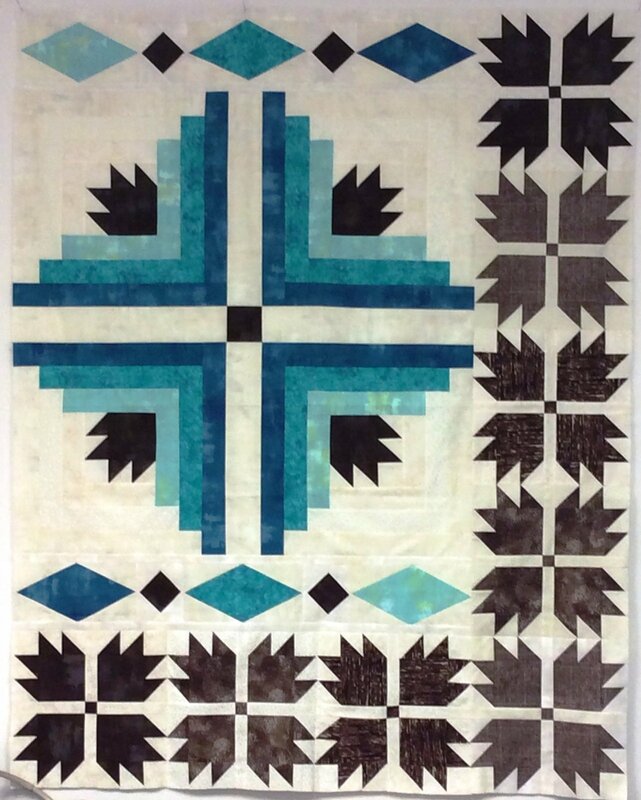 Check out the Quilt Sampler Magazine (fall 2018) for this and several other patterns. Would you like a designer autographed copy? Just let us know.